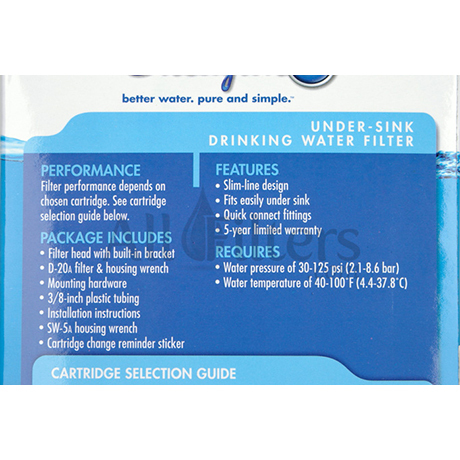 *This filter is for 3/8" inlet/outlet under-sink connections. 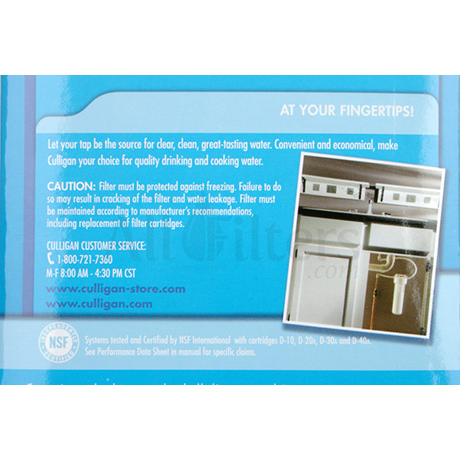 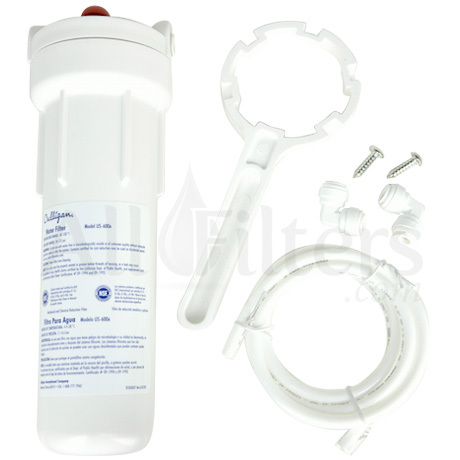 Can the Culligan US-600A be used on a sink with 1/4" connections? 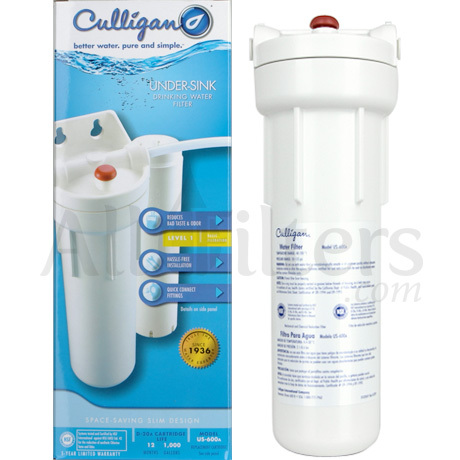 The Culligan US-600A comes with 3/8" plastic tubing that can be converted to 1/4" with a universal adaptor. 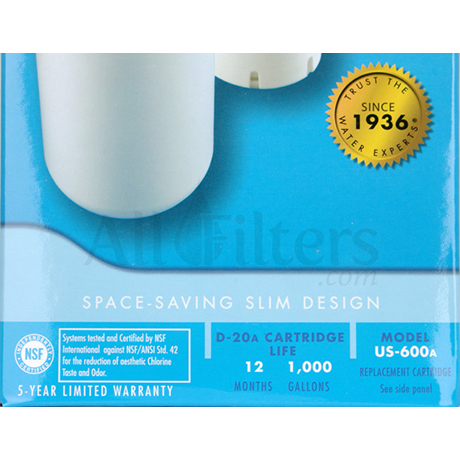 A universal adaptor can be purchased at any hardware store for just a few dollars.